There is little doubt that this year’s rookie class is one of the best in a long time. 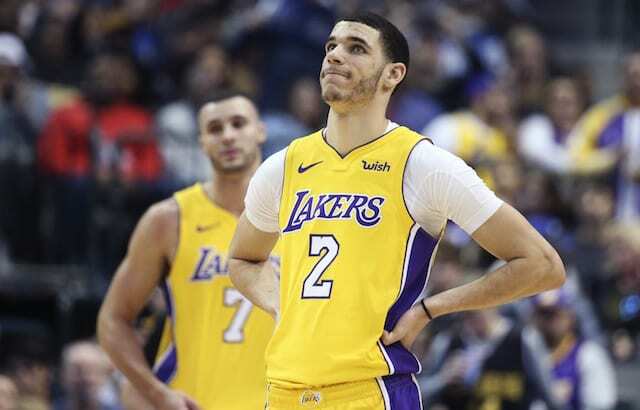 Along with the Los Angeles Lakers duo of Lonzo Ball and Kyle Kuzma, players such as Lauri Markkanen, Dennis Smith Jr., Donovan Mitchell, and Jayson Tatum have all played major roles for their teams. Though he has had some struggles recently, Tatum has caught the eye of many thanks to his mature game. Tatum is a polished offensive player with excellent footwork and a number of moves in his arsenal. He learned a lot from studying tapes, but apparently it wasn’t of the player who he wanted to most. Tatum appeared on the ESPN NBA Pregame Show in an interview segment with Celtics legend Paul Pierce, to whom he has drawn comparisons. Tatum undoubtedly shares some similarities with Pierce as he is more of a bigger small forward than a lightning-quick shooting guard like Kobe was when he came into the league. For him to be drafted by Boston after studying Pierce is truly an amazing coincidence. That being said, there is no one who had more ways to score than Kobe. 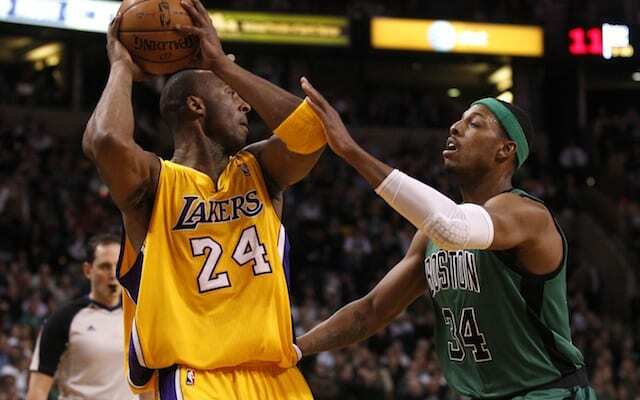 When it comes to footwork and mastering moves, Kobe is usually the way to go. Even though he is wearing green, Tatum could still get some personal lessons from his favorite player if he wants to, as Kobe is always willing to help the younger generation.